Waxing is known for being the best way to remove unwanted body hair. Hair that has been waxed tends to grow back slower than hair that has been shaved off. However, waxing can be slightly expensive. Also, people are starting to become aware of some of the chemicals that are applied to our skin and are searching for natural ways to carry out their daily beauty regimes. Sugar waxing is a great alternative to those who want to make an inexpensive and all-natural solution at home with ingredients that are found in almost any cabinet! 2 cups of sugar ( white sugar is best to use so that you are able to properly tell when the mixture is done). A large glass jar with a lid. DO NOT USE A PLASTIC JAR. Popsicle sticks or plastic spatula. 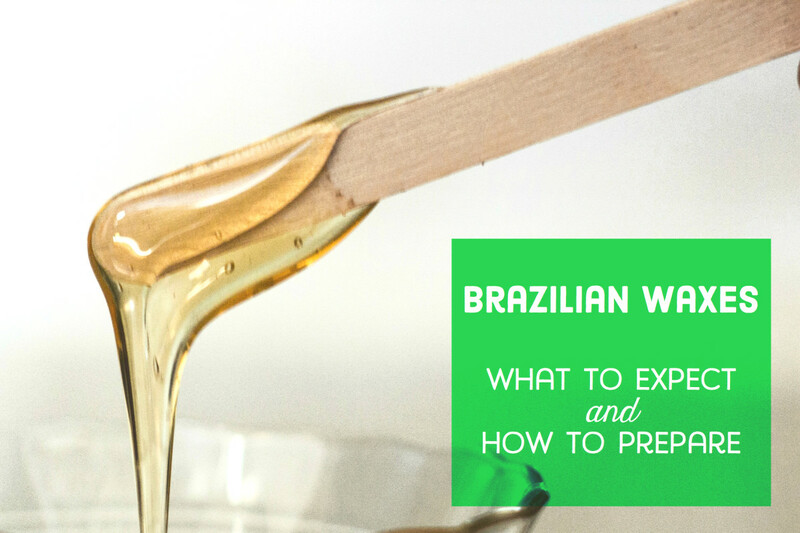 Sugar waxing has many benefits aside from being inexpensive and organic. First, the wax that is used lasts longer than store brought wax and can be stored in the refrigerator for months. Sugar and lemon juice exfoliate the skin leaving it smooth and silky and the residue from the wax can be easily rinsed off with water. Also, since this wax used all natural ingredients, it can be used on any surface of your skin. The best benefit of all is that this mixture smells good enough to eat! ( Trust me, you don't want to eat it. It will taste good and you may not be able to stop ). 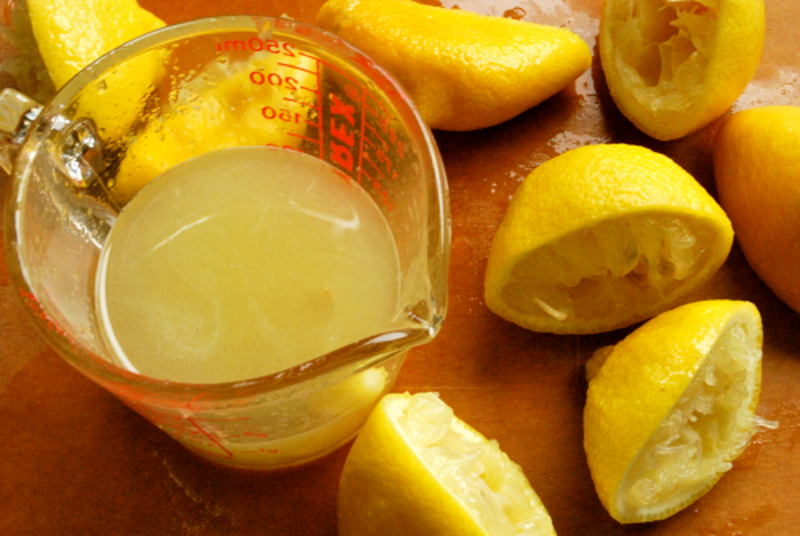 Combine water, sugar and lemon juice into a large pot and place it on the stove. Set the temperature to medium. Stir continuously, as in don't ever stop stirring. Sugar burns very easily and will result in the entire mixture being ruined. Make sure you are using a wooden or large metal spoon. Continue stirring until the mixture begins to bubble and boil. Reduce the heat to low at this time and do not stop stirring! Continue stirring until the mixture has reached a brown / auburn colour. 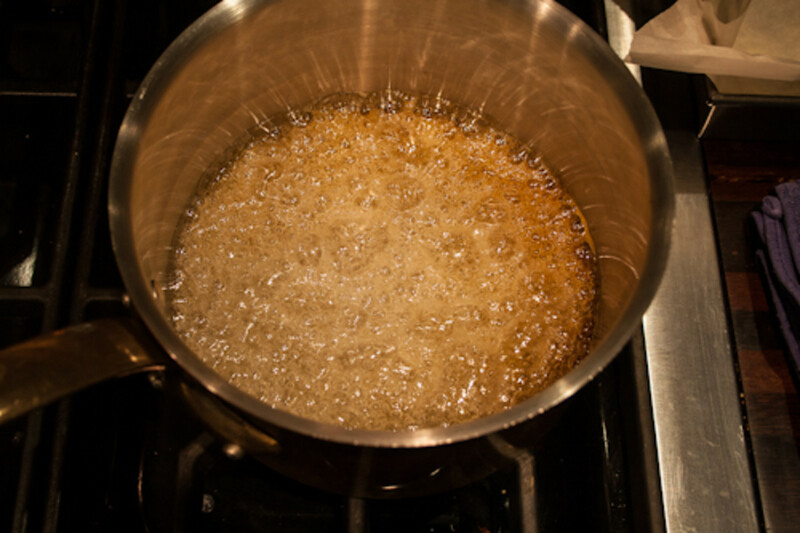 If you used brown sugar and are unable to tell if the wax is ready, it would be best to insert a candy thermometer into the mixture. Once it reaches 260 degrees Fahrenheit, the wax is ready. The ideal mixture should be dark brown / dark auburn and very syrupy. Moving very quickly, pour the mixture into your glass jar. Be careful not to burn yourself. Set the jar aside and allow it to cool to room temperature. Using the wax before it is fully cooled can result in severe burns so leave it for about an hour and then return to check it. 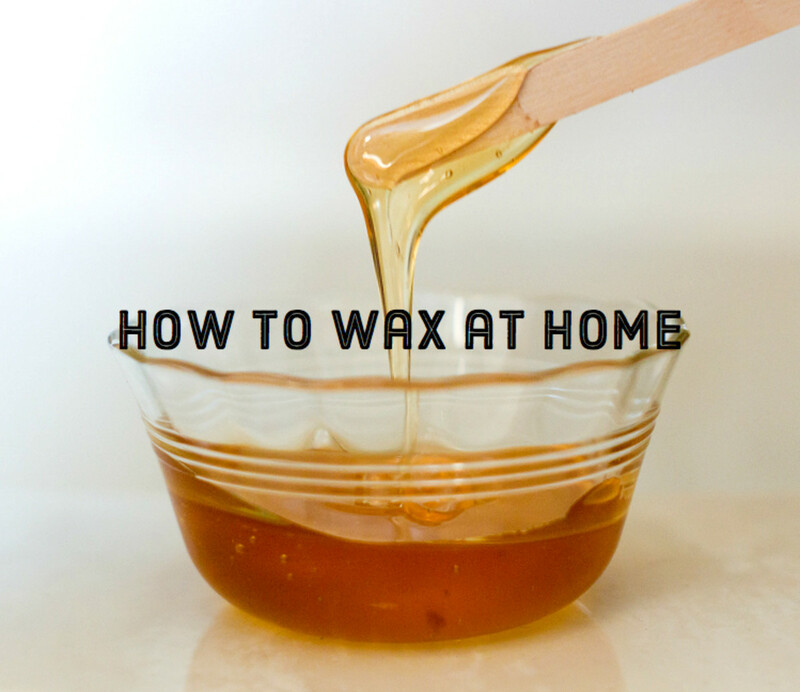 Once the wax has cooled to a warm temperature, apply it to your skin using a plastic spatula or popsicle stick. Remember to apply the wax in the direction of your hair's growth. Place cut up strips of t-shirt or wax strips ( if you own any ) onto your skin and pat down. Allow it to sit for about 30 seconds. Gently pulling your skin tight with your other hand, pull the strip off your skin very quickly in the opposite direction of your hair's growth. 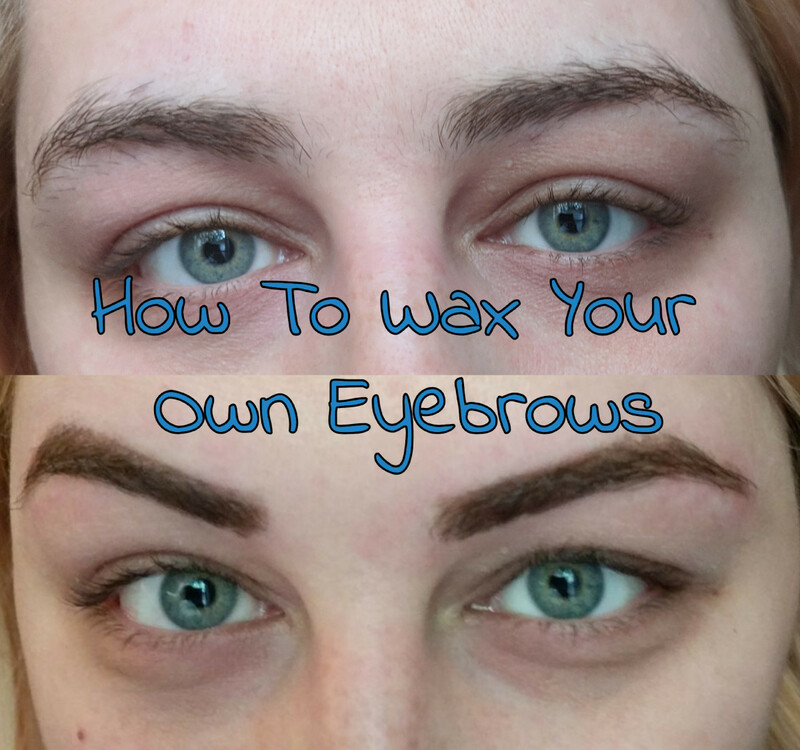 If done correctly, you should see tiny hairs on the wax strip. Make sure that the hair that you want to remove is at least 1/4'' long. 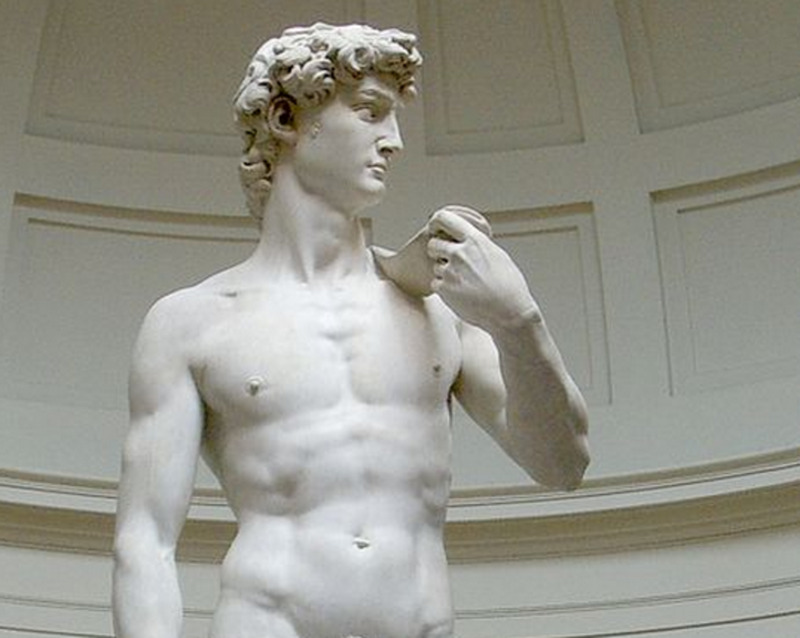 The wax may not be able to grab onto anything shorter than that. T-shirt strips can be reused! 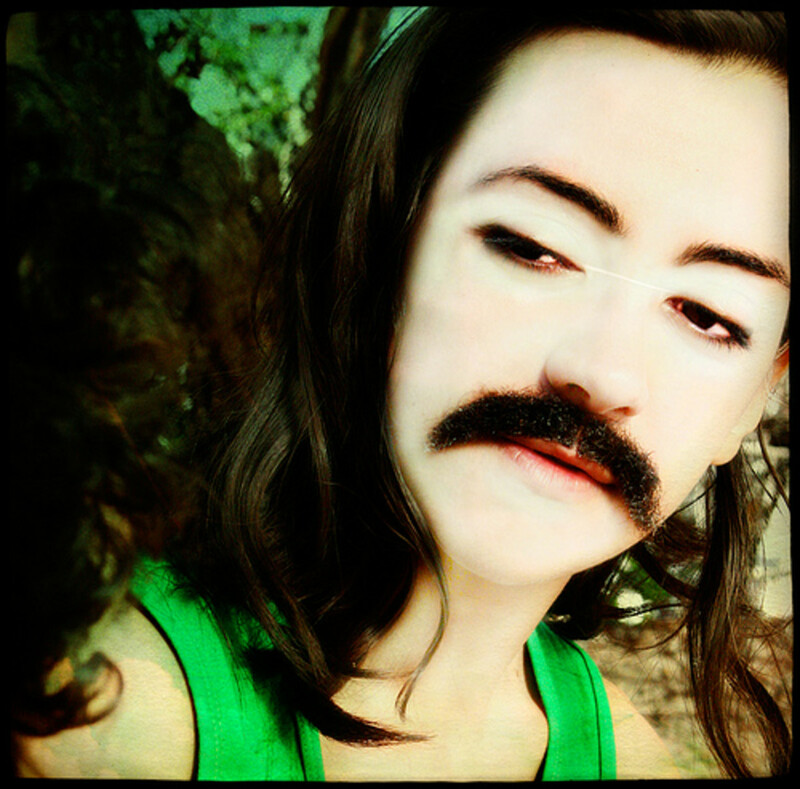 Rinse under warm water and roll excessive wax off of the t-shirt strips after hair removal until very little is left. Wash with warm soapy water and allow to dry before reusing. Store the wax in the refrigerator. It will keep for at least six months. When you are ready to use again, warm it up in the microwave and check every 30 seconds until it is warm and syrupy again. Add water if the wax comes out a bit too hard and reheat until it is syrupy. how long does sugar wax last? What a marvellous idea! Up, interesting and useful.